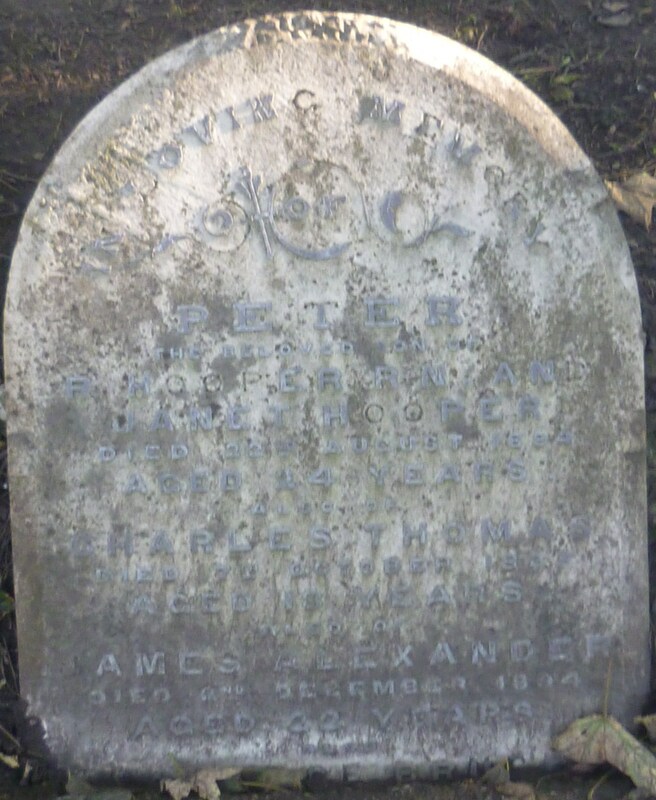 Headstone: A partial headstone still exists, but removed. It now lines the main upper path with many others, embedded in the tarmac. Website Design Hartlepool by Garthys World.